The Peoples Democratic Party, PDP, candidate, Mr. Dominic Bakundi, has been declared winner of Taraba State House of Assembly by-election in Ardo-Kola state constituency. Bakundi got 8,848 votes, while Sanusi Usman of the All Progressives Congress (APC) got 8,308 to emerge second. Returning Officer, Dr. Manu Donga, said Bakundi scored the majority votes and declared him as the member-elect for Ardo-Kola Taraba State constituency. 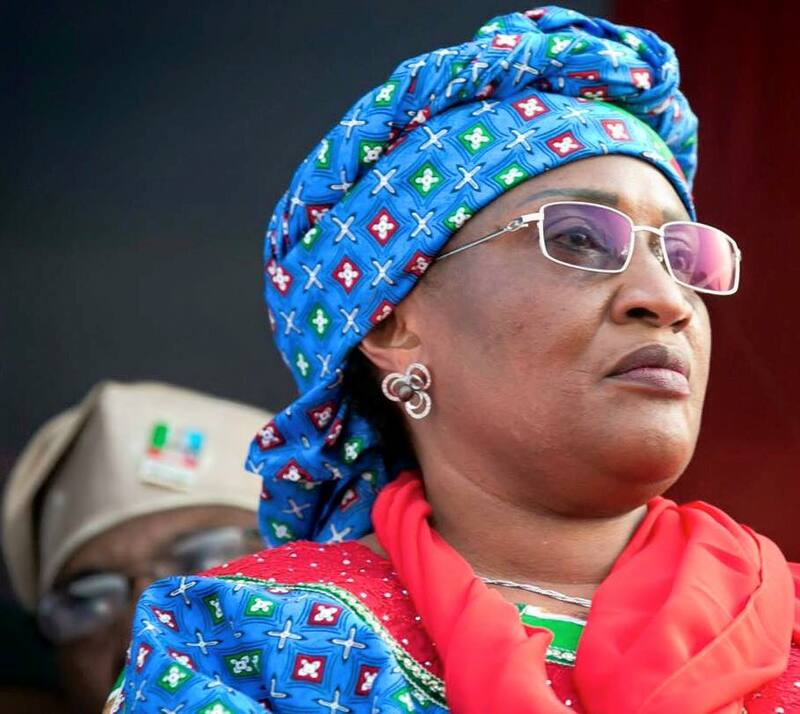 Reacting, Minister for Women Affairs and Social Development, Senator Aisha Arhasan, aka Mama Taraba, praised the peaceful conduct of the exercise across the 10 wards of the local government area. Vanguard quoted her as hailing the exercise, adding that “transparent conduct of the election” was an indication that the APC-led government was ready to reform the electoral process in the country. Meanwhile, Mama Taraba, has reacted to speculations that she was “planning” to dump the APC following the exit of former Vice President Atiku Abubakar.